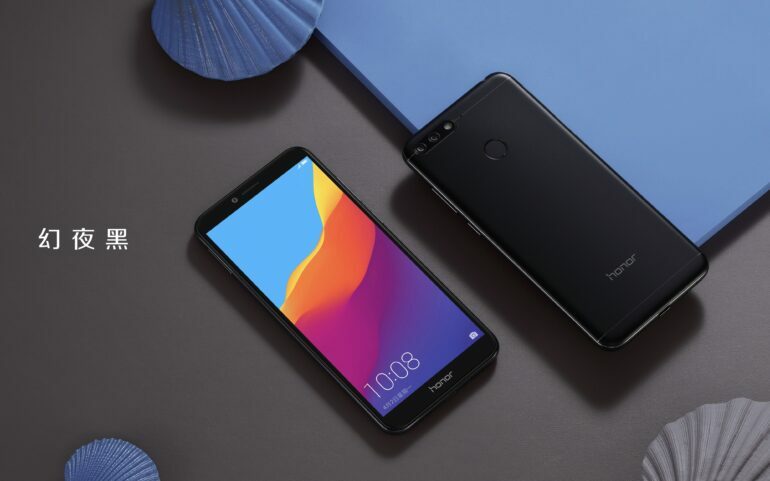 Huawei hasjust announced the Honor 7A, an entry-level smartphone that boasts 18:9 display which retails for only CNY 800 ($130/€105) for the 2GB/32GB version and CNY 1,000 ($160/€130) for the 3GB/32GB version. 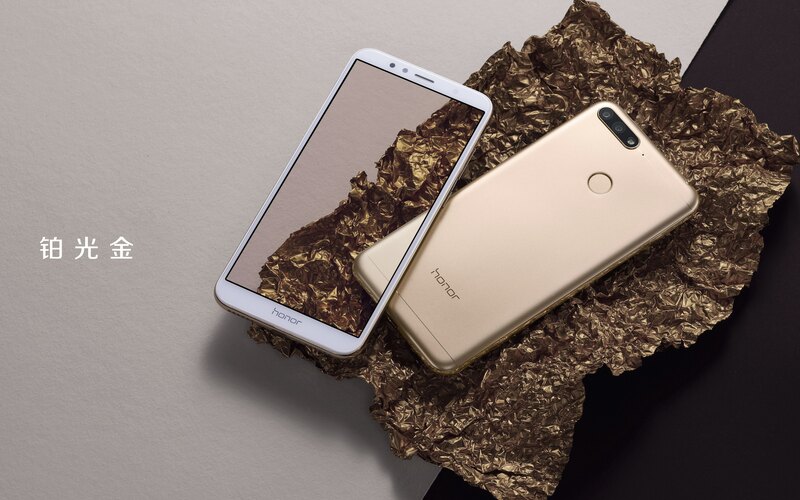 The Honor 7A is powered by a Qualcomm Snapdragon 430 chipset. The good thing here is you’ll get Android 8.0 Oreo out of the box. 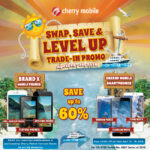 It has a 5.7″ screen with 18:9 display ratio and 720 x 1,440px resolution. It also has a 3,000 mAh battery, though it’s not confirmed whether there’s fast charging. Its main camera is a combination of a 13 MP and a 2MP sensor for AI-assisted bokeh shots. The front snapper is at 8 MP, and can also be used for facial recognition. Aside from these specs, it has a dedicated dual sim tray and a separate microSD slot. 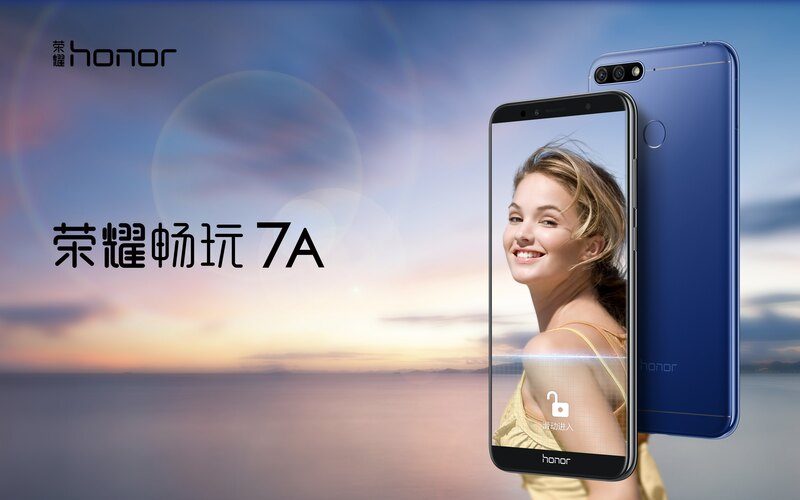 The Honor 7A is built with a metallic finish with high gloss curved glass in front. The available colors will be: Magic Night Black, Platinum Gold, Aurora Blue. Gianfranco is the co-founder of GadgetPilipinas.net. He graduated from Far Eastern University. A Psychology student turned tech-savvy. He's currently the HR Supervisor of Blip Media and one of the content producers of Gadget Pilipinas. He enjoys playing competitive video games and binge-watch American TV series. Galaxy A6+ Briefly Appears on Samsung Website: Launch Imminent?